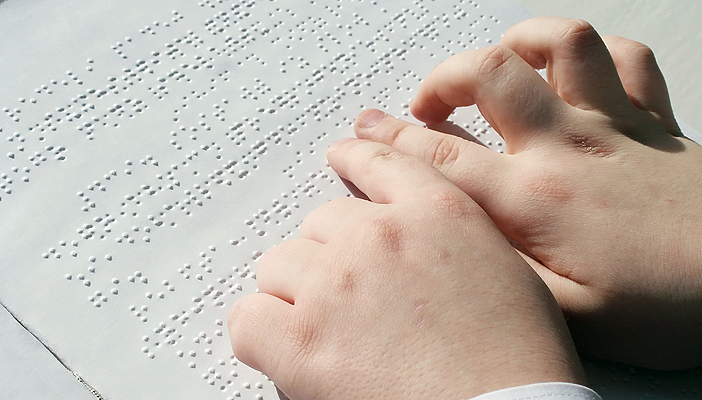 Want to brush up on your braille teaching skills? Places are open now for VIEW’s online braille literacy course. The course, which begins in mid-October, is aimed at qualified teachers of children and young people with vision impairment (QTVIs) to increase their knowledge, skills and confidence in teaching braille to children. The six-month course, developed originally by RNIB in partnership with the Department for Education and the National Sensory Impairment Partnership, is written and tutored by specialists in braille literacy. Those teachers who pass the course will gain a certificate from VIEW, the professional association for the vision impairment education workforce. The course involves around 80 hours of work and costs £700, with a £100 discount for members of VIEW. To find out more and book your place, please visit the VIEW website.